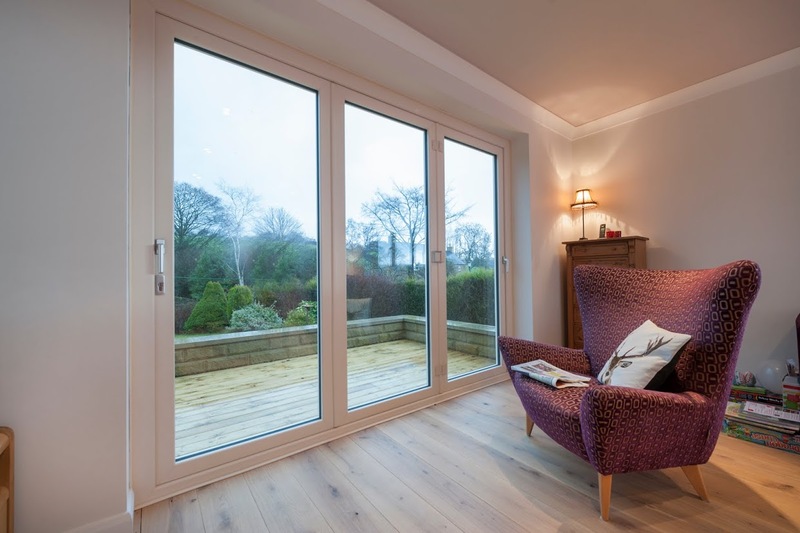 Stay warm and safe with ultra performance and thermally efficient upvc windows. 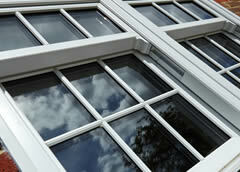 Add a touch of class with traditional box sash windows. Replace your front or back door with an ultra performing composite door. 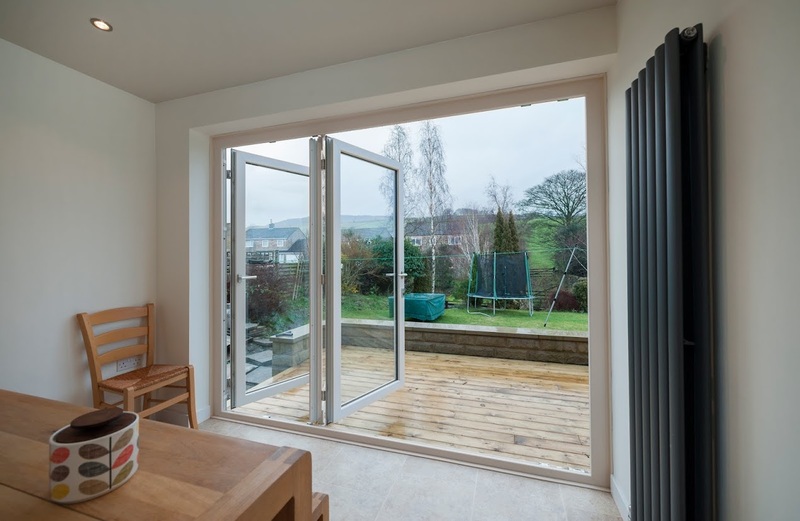 Create extra space in your home with a superbly built conservatory. 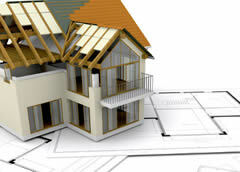 From walls to new build properties we can undertake a variety of building services. 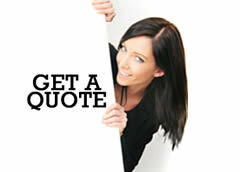 Get in touch today by either calling or using our online form to request a quotation. Welcome to Grove Double Glazing. 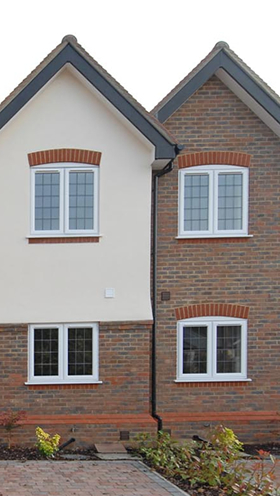 We are an independent family run double glazing and general building company providing a range of home improvements services across Oxfordshire and the surrounding region. 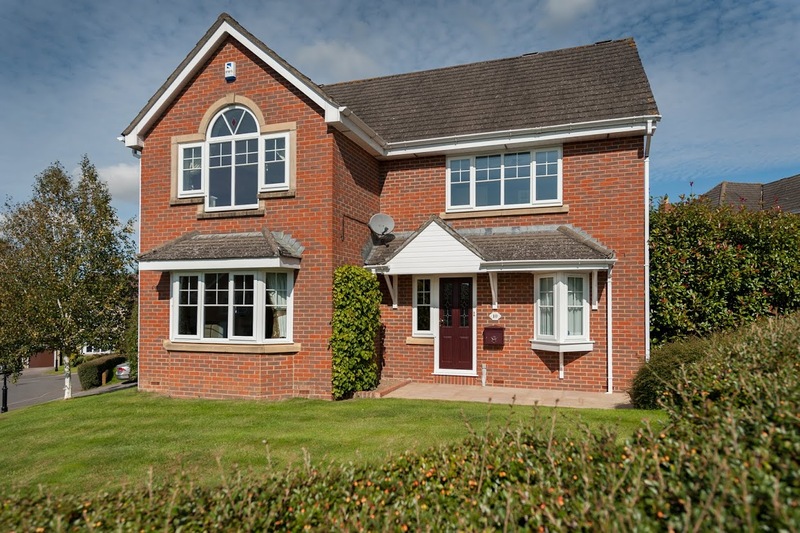 If you are interested in any of our services and would like a no obligation quote, call our friendly team today and book an appointment for our surveyor to visit.